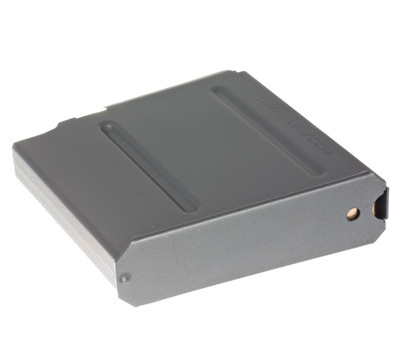 This single stack, single feed magazine for the .300 Winchester Magnum accommodates rounds with a max OAL of 3.615". The magazine is built from steel, heat treated and then coated with special Teflon for a better finish. Fits Hawkeye® Long-Range Target. 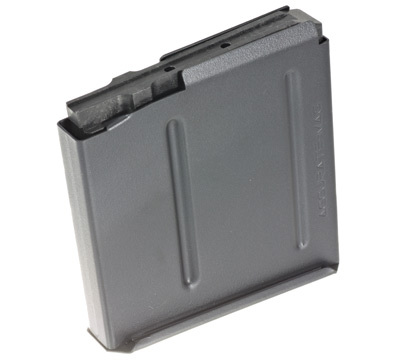 Made in the USA by Accurate-Mag. .*Due to changes in the law effective October 1, 2013 Ruger is not able to sell magazines to CONNECTICUT residents.